Substance, Subsistence, and Peace Walker have been updated to run at HD resolutions. In the console versions, Peace Walker's control scheme has been updated to support the use of the second analog stick, while the Vita version adds touchscreen control support. 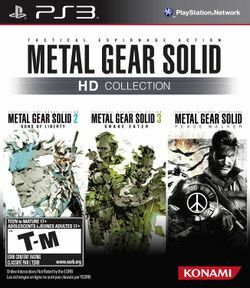 The versions of the games from this collection have also been released as individual downloadable games for PlayStation 3 and PlayStation Vita.